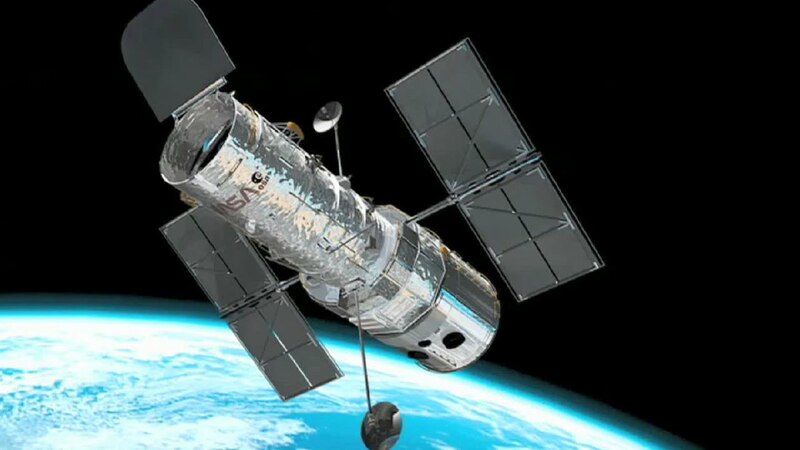 The Hubble Space Telescope is a space telescope that was launched into low Earth orbit in 1990 and remains in operation. The Chandra X-ray Observatory (CXO) is a Flagship-class space observatory launched on STS-93 by NASA. 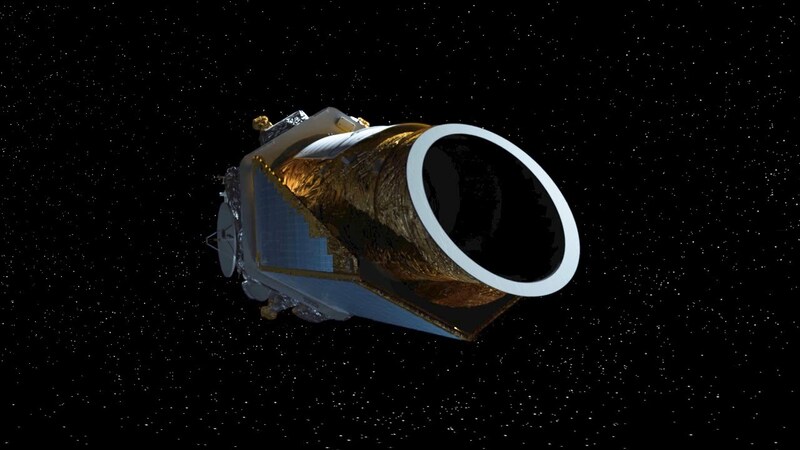 Launched in 2009, the Kepler space telescope is our first mission capable of identifying Earth-size planets around other stars. 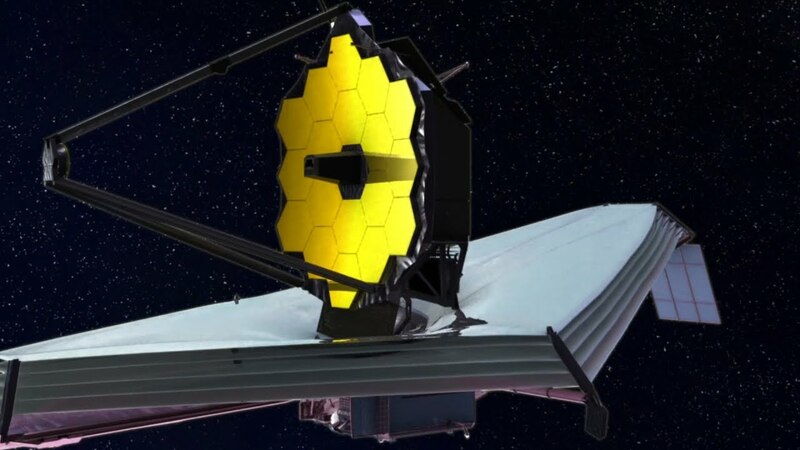 The James Webb Space Telescope is part of NASA's Next Generation Space Telescope program, developed by NASA, the European Space Agency, and the Canadian Space Agency. What should we expect from the next generation of space telescopes? What key scientific questions will they help answer? Do we have the technology we need to operate them in 20-30 years? To address these issues, NASA selected four large space mission concepts to study and consider as possible future Large Strategic Science Missions. Of the NASA astrophysics division missions, these tend to be the most expensive, but also have the greatest capacity. Three of those space telescopes got the attention of the SETI Institute because of their potential to answer the question, “Are We Alone?” The Origins Space Telescope (Origins) is a large cooled infrared space telescope with higher sensitivity and better angular resolution than any prior observatory accessing similar wavelengths. Among its many science objectives covering the first stars to life, Origins could help scientists understand the abundance and availability of water for habitable planets and could look forbiosignatures on potentially habitable worlds transiting low-mass stars. The Large UV Optical Infrared Surveyor (or LUVOIR) is a general-purpose observatory; its key science goal is to characterize a wide range of exoplanets, including those that might be habitable and orbiting a range of stellar types. The Habitable Exoplanet Imaging Mission (HabEx) is a space telescope, optimized to search for and image Earth-sized exoplanets in the habitable zones around sun-like stars, where liquid water might exist. 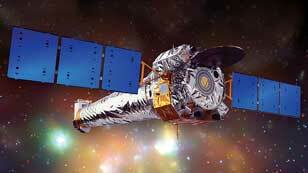 HabEx would also have a suite of general astrophysics science capabilities. Each of these concepts has pros and cons, as well as other technological, cost, and risk challenges. These mission concepts will be described in detail in their final study reports, which will be delivered to the National Academy of Sciences for the Astro 2020 Decadal Survey later this year. It is still unknown whether the Decadal Survey will prioritize none, one, or even all of these concepts, but the several hundred scientists and engineers involved in these mission concept studies for the past three years are confident that we are now capable of building these telescopes, and that the science that they can deliver will be compelling and change again our view of the cosmos, just as the Hubble Space Telescope has done for the past 3 decades. We invited three scientists directly involved in each one of the three teams above to discuss these exciting future mission projects. During this SETI Talk, they will describe their projects, and tell us more about the challenges and the processes that could make these missions a reality: Prof. Courtney Dressing, astronomer and member of the LUVOIR Science and Technology Definition Team (STDT), whose research aims to detect and characterize planetary systems orbiting nearby stars. Dr. Kimberly Ennico Smith, a NASA research astrophysicist who is multidisciplinary in her approach to space instruments, telescopes, and mission concepts. She is a member of the STDT of OST. 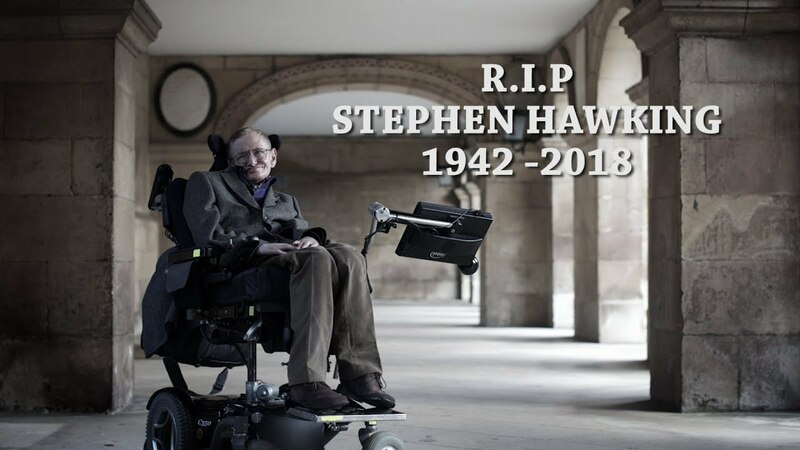 Prof. Scott Gaudi, astronomer and community chair of the HabEx STDT, who bridges the gap between theory and observations, with extensive experience in leadership roles and consensus-building, as well as experience with several exoplanet detection methods and exoplanet surveys. The AKARI satellite discovered water in 17 asteroids in the form of hydrated minerals for the first time.